How to eat 101- Smart eating habits to help you achieve your goals! Do not starve yourself. Not eating shocks your body into thinking it needs to preserve fat due to a lack of food. Your metabolism slows as a result and you will be miserable. the huge meals for breakfast, lunch, and dinner. Try to keep a consistent influx of nutrients throughout the day. Breakfast counts - Breaking the Fast is very important for your body. According to Todd Durkins' Impact Body Plan book, "researchers at the University of Massachusetts Medical School found that those who didn't regularly eat breakfast were 450% percent more likely to be obese than those who start their day off with a meal." That says a lot don't you think. Our body repairs itself when it sleeps, so it is in need of nutrients when we wake up. It is important that we provide those nutrients first thing of the morning! Eat Fresh when possible - Fresh is better than Frozen, which is better than canned. Always try to eat fresh vegetables and fruit when available. Try to consume fresh vegetables with every meal. I even go as far as to say eat as much vegetables in a meal as you want. They are low in calories, high in fiber, and contain a variety of great nutrients that our bodies need. Try to avoid canned goods as much as possible as they are full of sodium and other preservatives. Let's talk snacks. 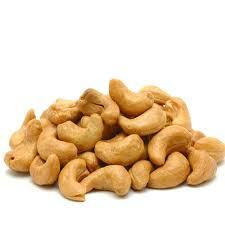 - Nuts are a great option. Try to let your snacks consist of a fat or protein source. These keep you feeling full. When you snack on chips and cookies, ever notice that you don't start to feel full until you have eaten the whole bag? Additionally, they are full of things that have no real benefit for your body. 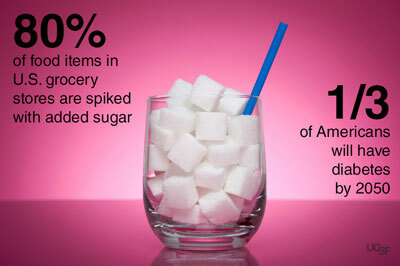 Let's start with liquids and what to drink - The obvious choices are to avoid sugary colas, and processed fruit juices. Instead opt for water, vegetable juice, coconut water, nut milks, and green teas. Alcohol should be avoided and I personally don't recommend cow milk either. Try coconut milk, almond milk, cashew milk, or even goat milk. I will continue to post updates and additions to this list as time permits but I hope this gets you on the right track. Thanks for reading and feel free to add your other tips or things that work for you!